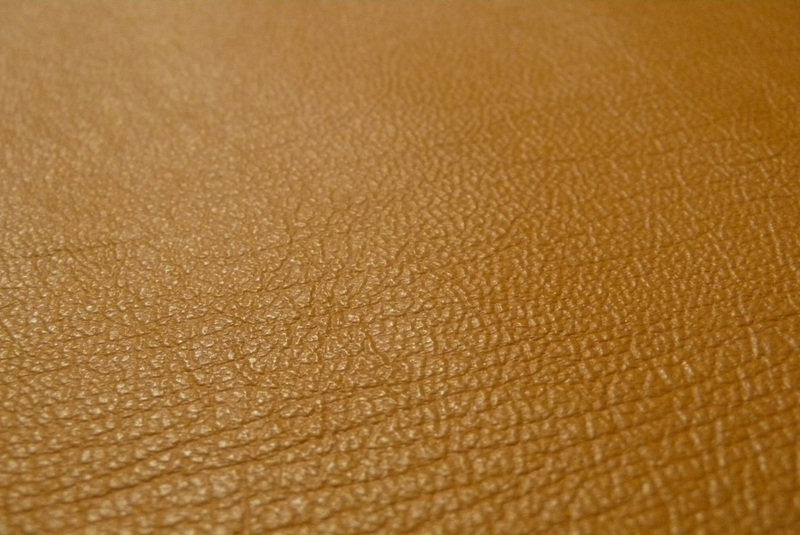 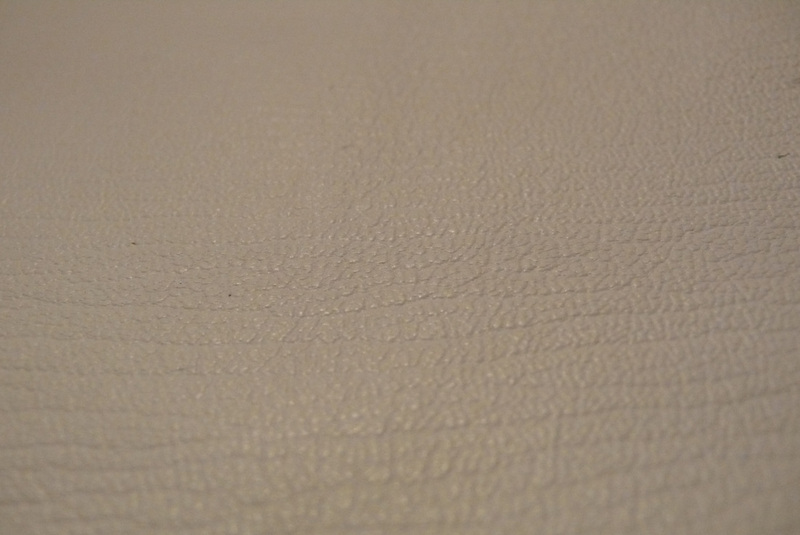 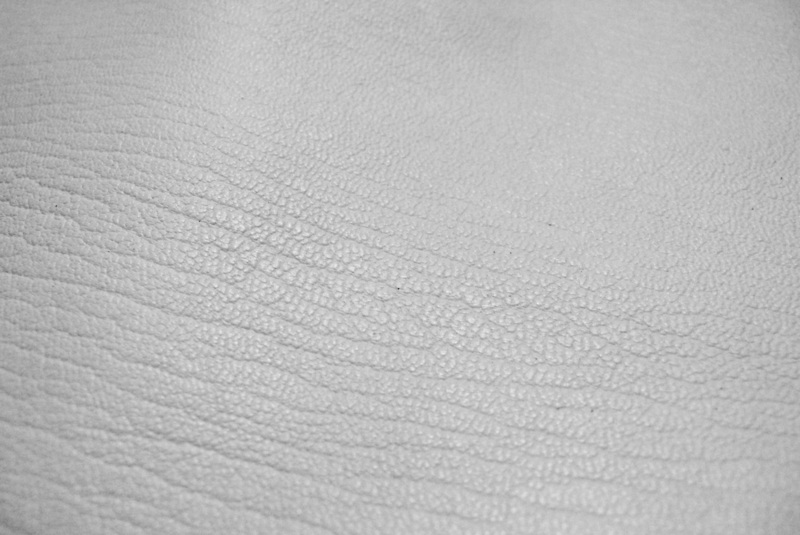 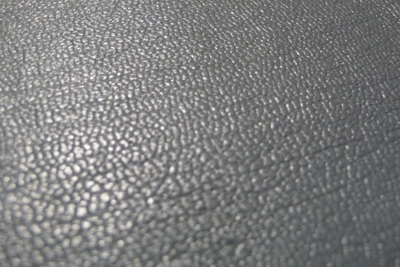 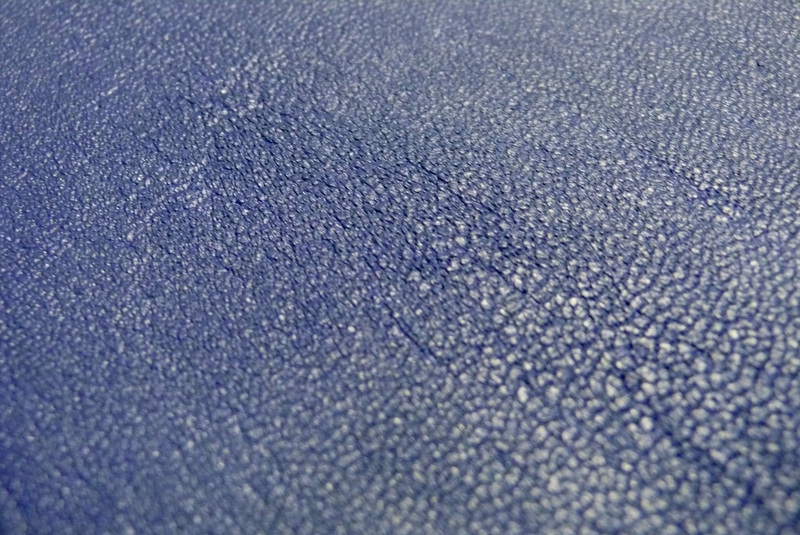 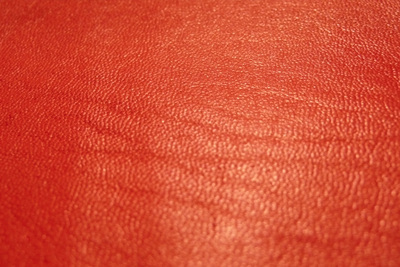 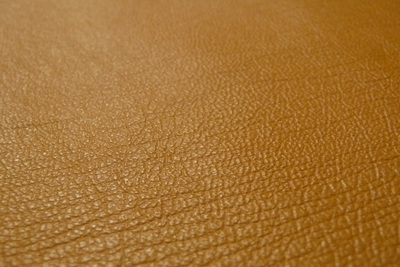 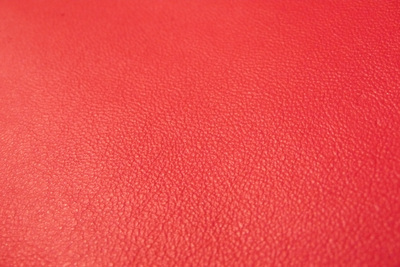 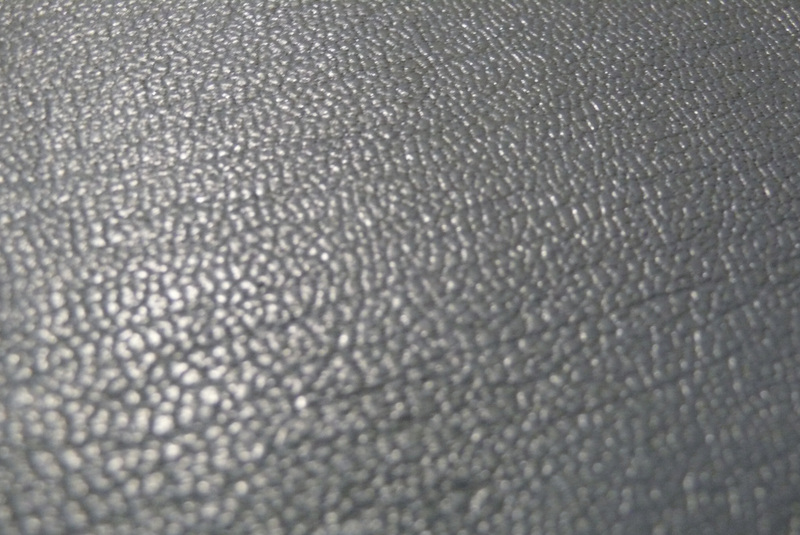 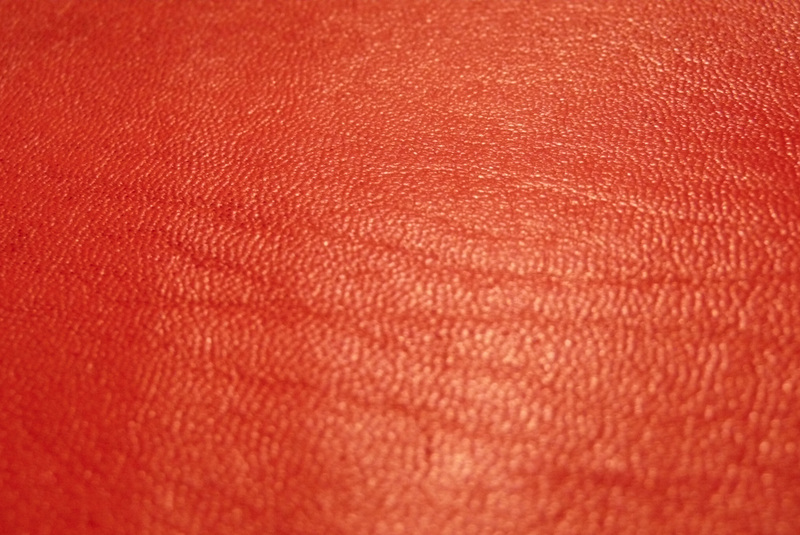 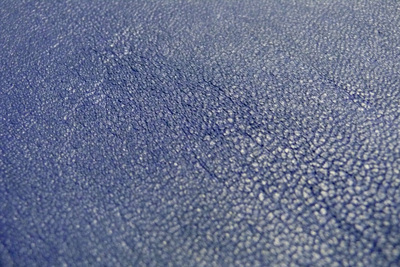 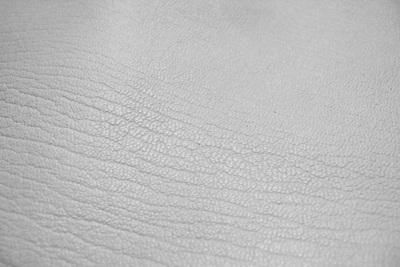 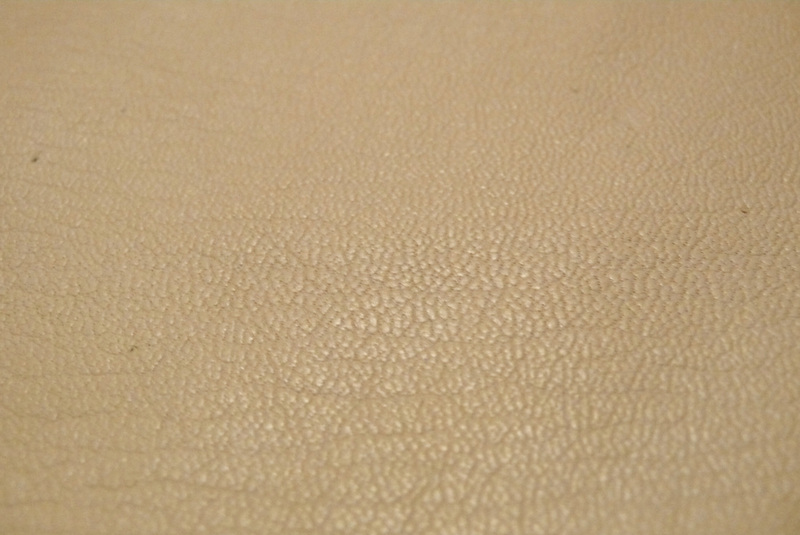 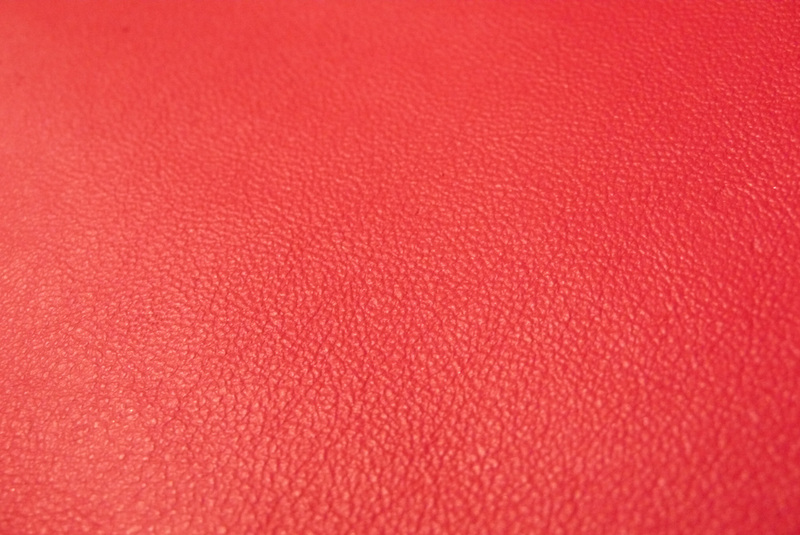 We have a line of imported goatskin leather for bookbinding offered in a variety of colors. 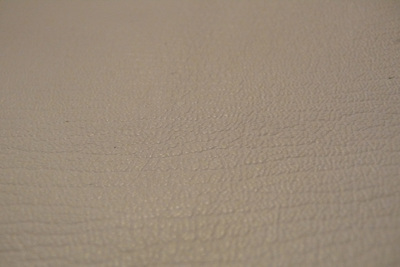 Please Contact us for pricing information and more details. 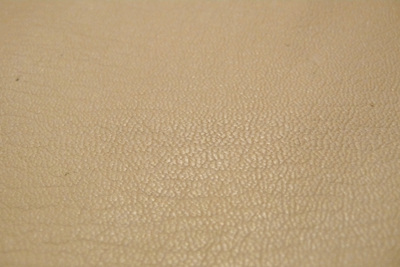 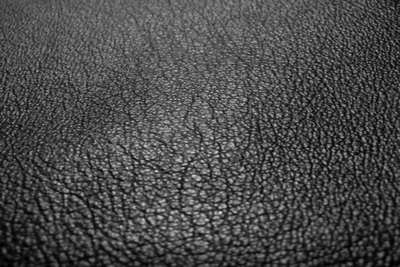 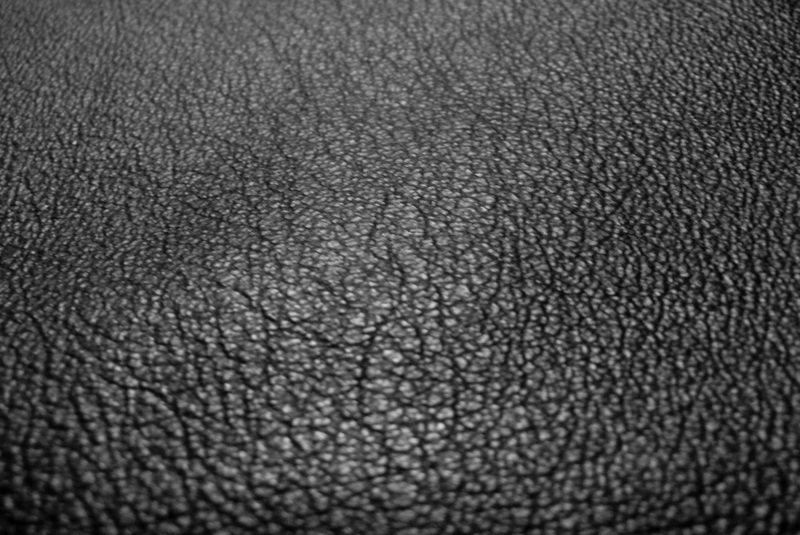 For a current listing of leather that is available for sale visit our ebay store here.